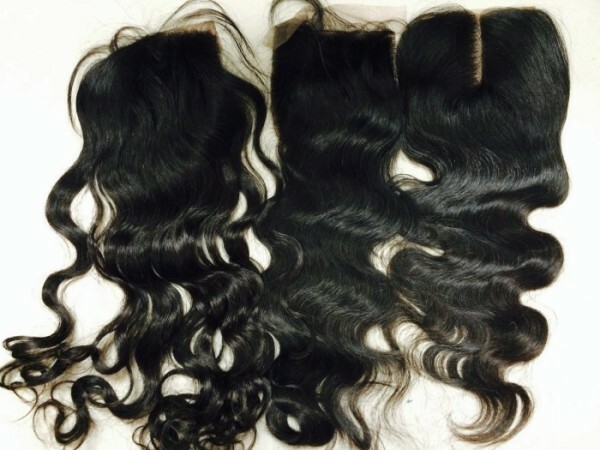 Product code: 00151S Categories: Closures, Silk Closure, Top Seller. SILK BASE CLOSURES are great for protective styling! 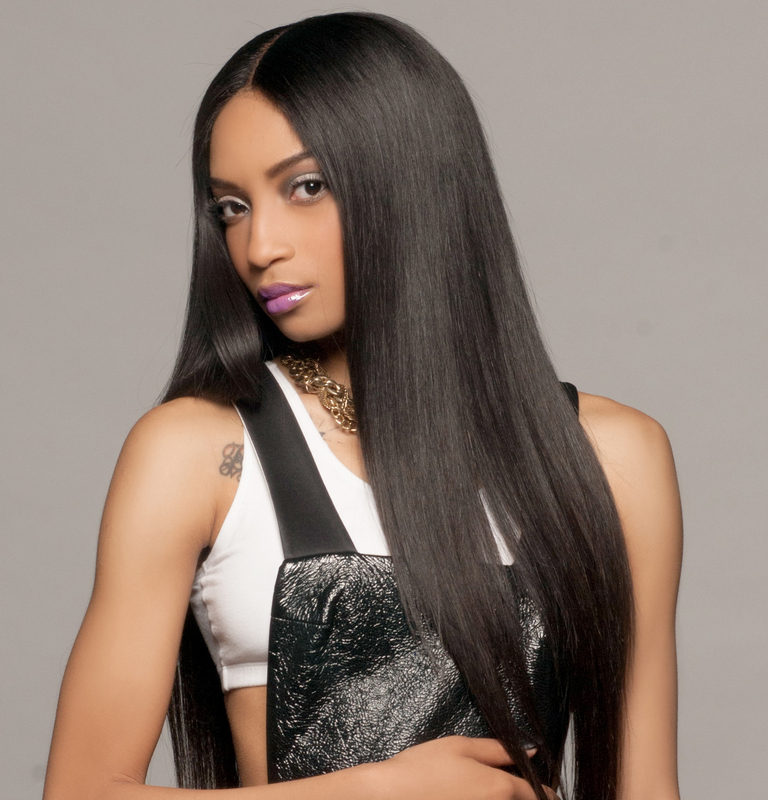 It offers versatility while enabling you to wear luxurious hair extensions. Closures give the appearance that hair is growing out of your scalp. You don’t have to worry about blending in your real hair with your extensions. 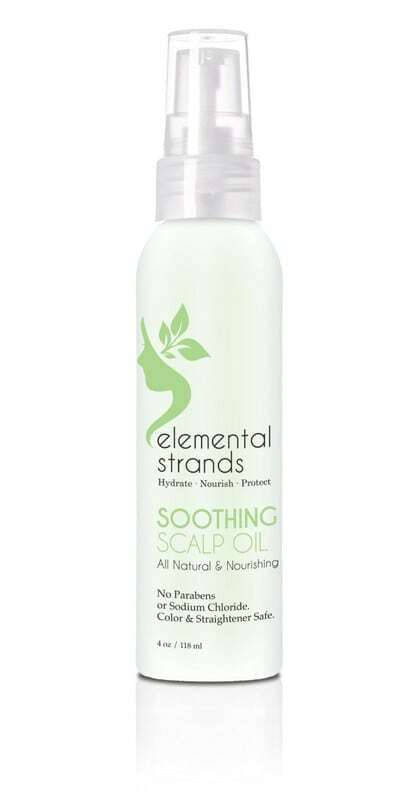 You can protect your natural hair becoming brittle and unhealthy by over processing by using a closure. 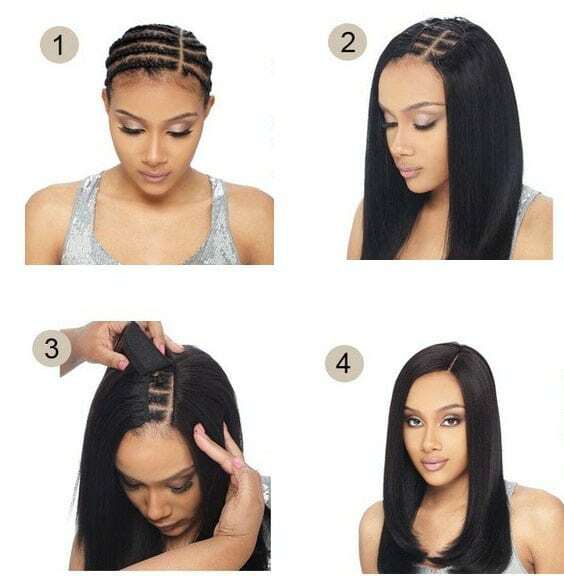 You can freely comb your hair in any style, whether it is a part on the side, a part in the middle, twists in the front, or a pony tail straight back. 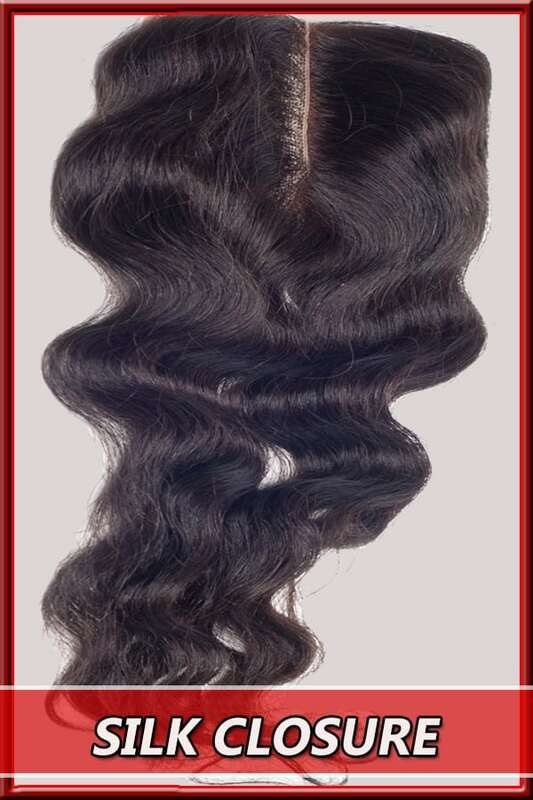 Protect your natural hair while having versatility with a closures today! Our 100% Virgin Lace Closures are great for clients who are looking for a seamless, natural-looking finish to their hair installation. 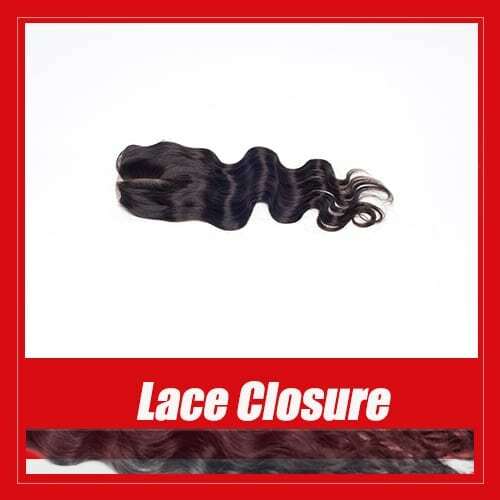 Our lace closures are made with 100% virgin hair on a 4×4 Swiss lace.